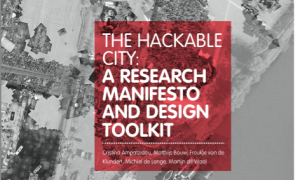 The Hackable City is a research project that explores the potential for new modes of collaborative citymaking, in a network society. 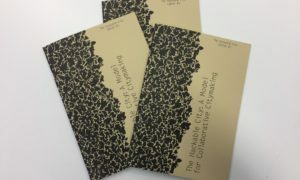 In these three cahiers (notebooks) we share our insights gained both in Amsterdam Buiksloterham as well as in a series of international study trips. The City as Interface. 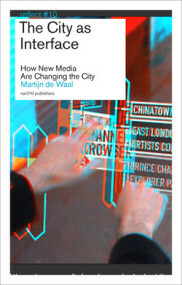 How New Media Are Changing The City is a book written by The Mobile City co-founder Martijn de Waal. 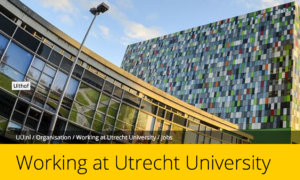 On the face of it, the rise of ‘urban media’ is mainly a practical matter: thanks to these technologies we can organize our lives more conveniently. 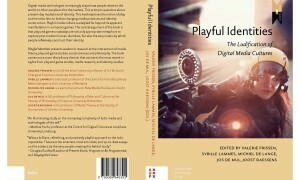 But the rise of these technologies also presents us with an important philosophical issue: How do they influence the way that the city functions as a community? 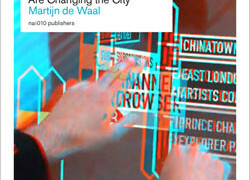 This is the main question of The City as Interface, a new book by The Mobile City’s co-founder Martijn de Waal.